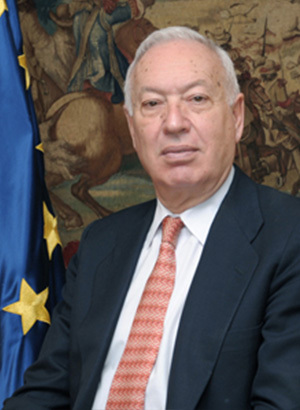 Mr. José Manuel García-Margallo is the Spanish Minister of Foreign Affairs and Cooperation. He was a member of the Spanish Parliament and the European Parliament for almost 20 years.  He held various official positions, incl. the Deputy Chairman of the Economic and Monetary Affairs Committee, the Chairman of the Intergroup on Financial Services and the Deputy Chairman of the Delegation for Central America and Cuba. He has also been President of the Petitions Committee of the Spanish Congress. Mr. García-Margallo joined the Finance Inspectorate in 1968 and was Director General of Community Development at the Ministry of Culture. He was awarded the Gran Cross for Civil Merit and the Order of Constitutional Merit. He holds a Doctorate in Law from Miguel Hernández University and a Master of Laws from Harvard University.